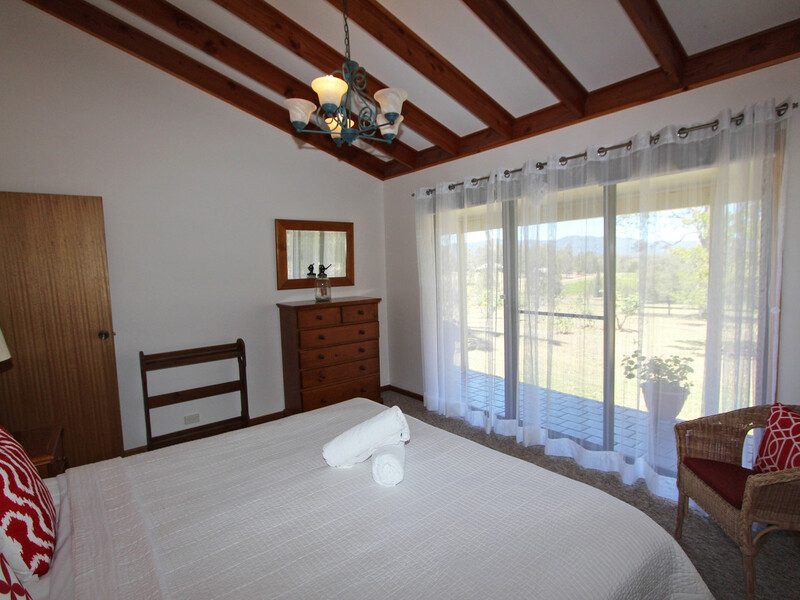 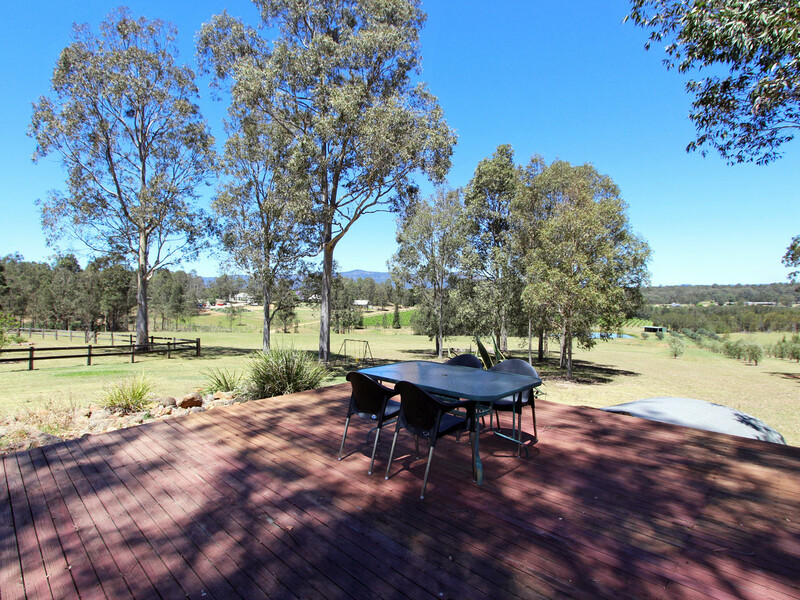 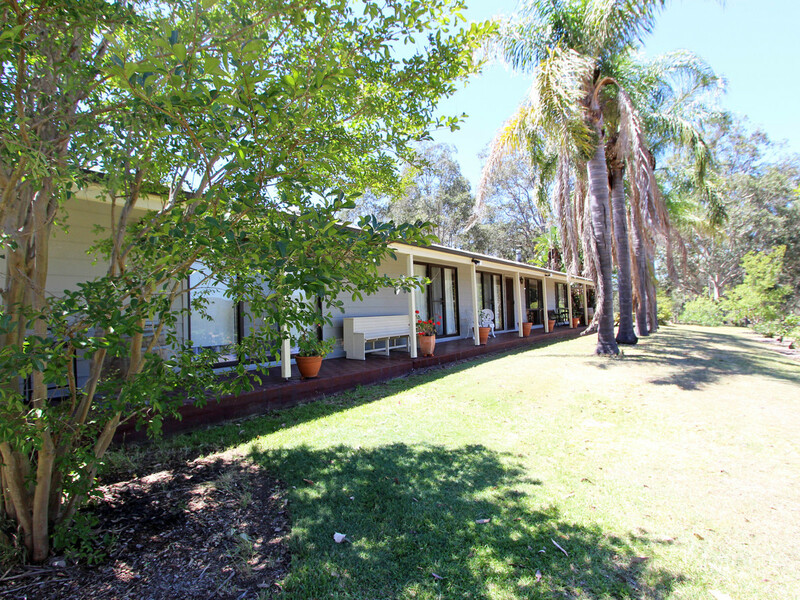 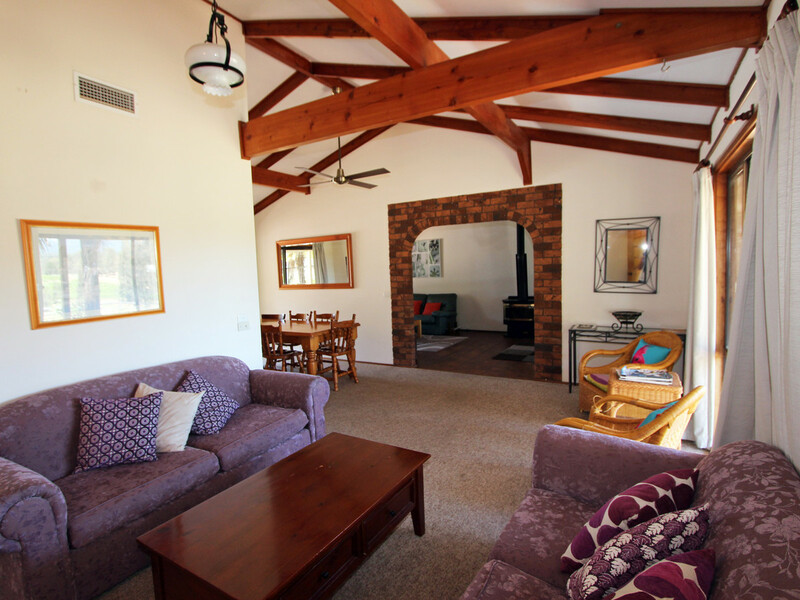 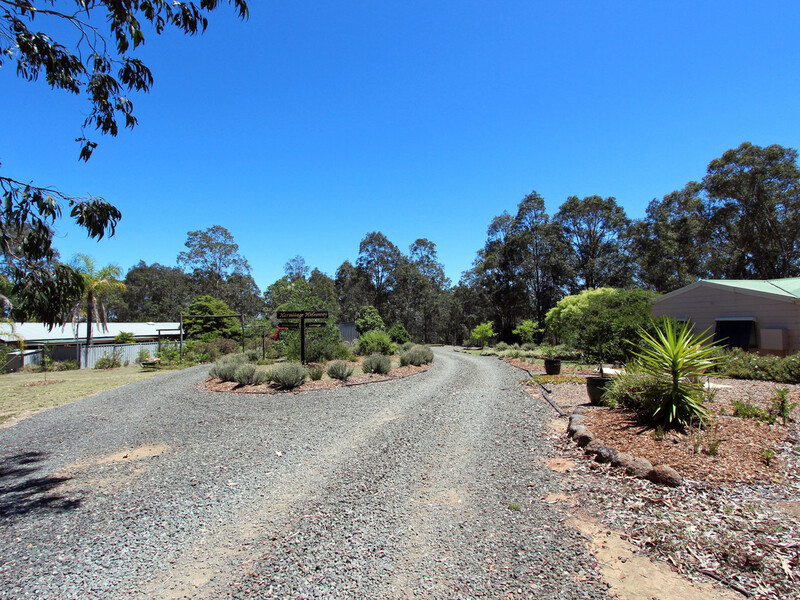 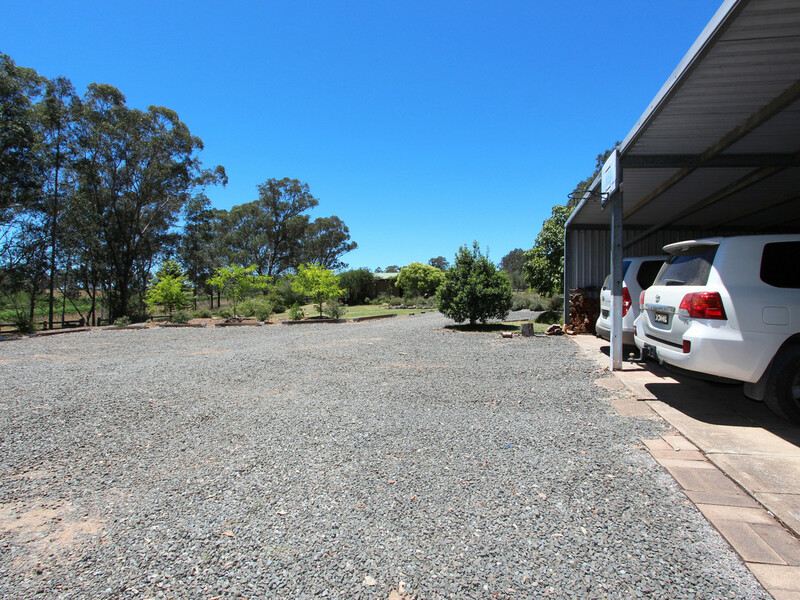 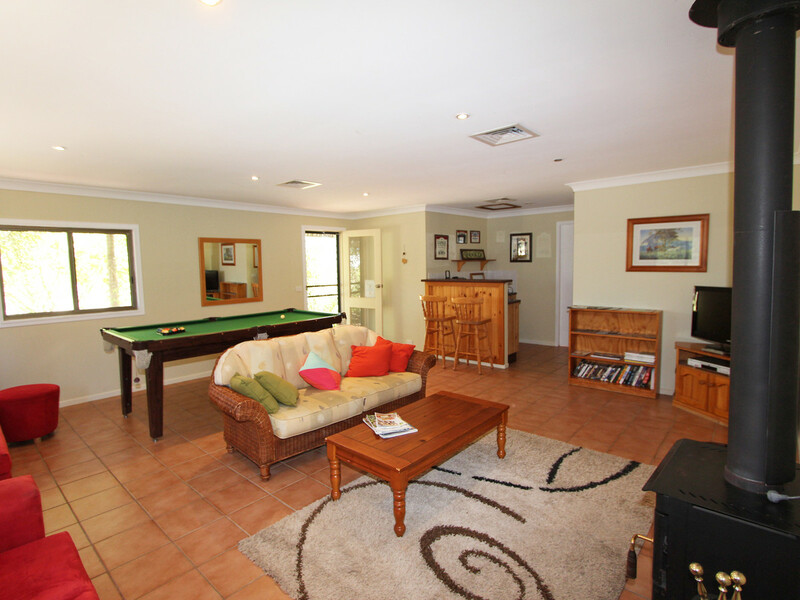 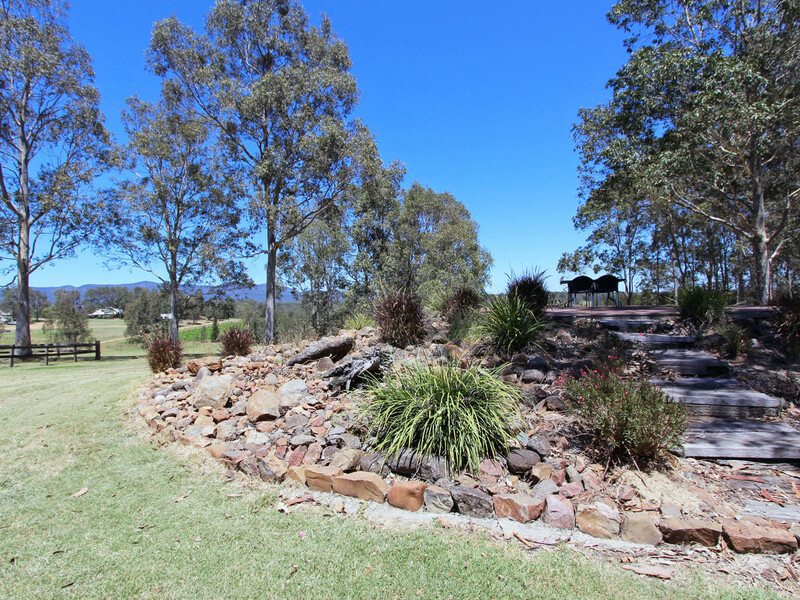 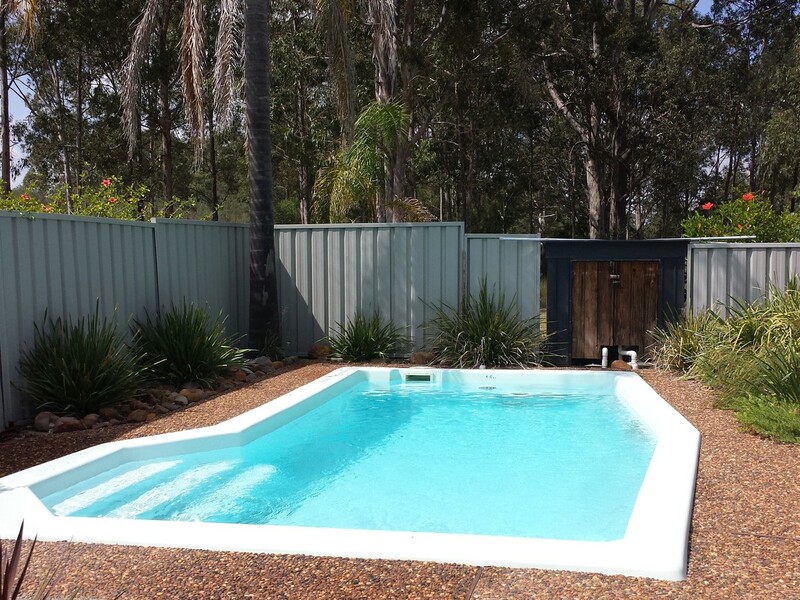 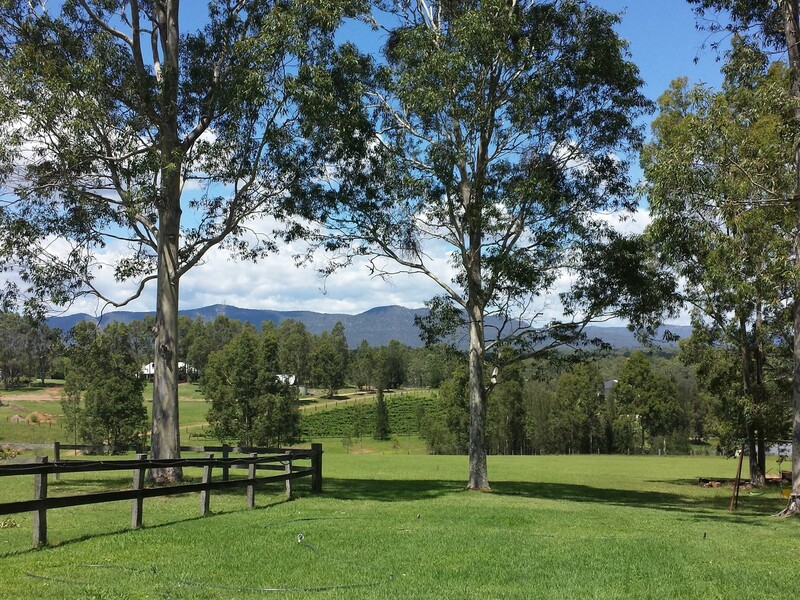 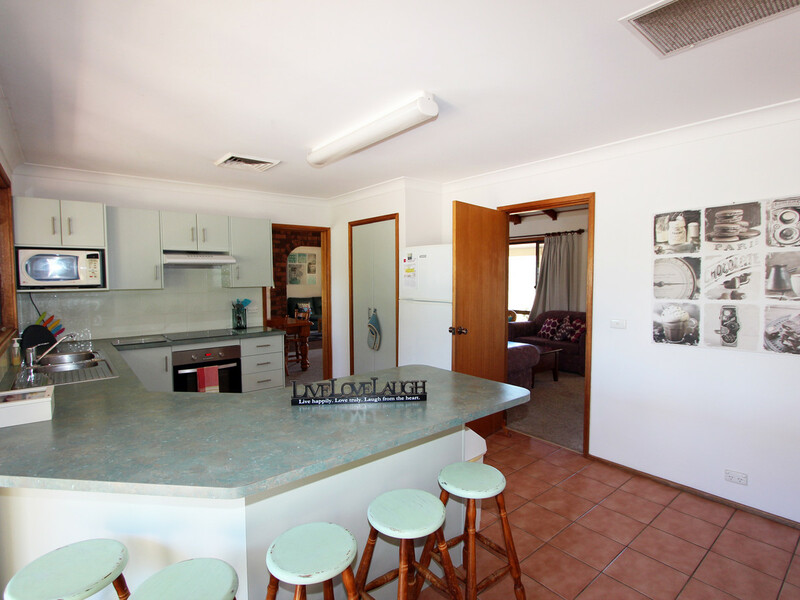 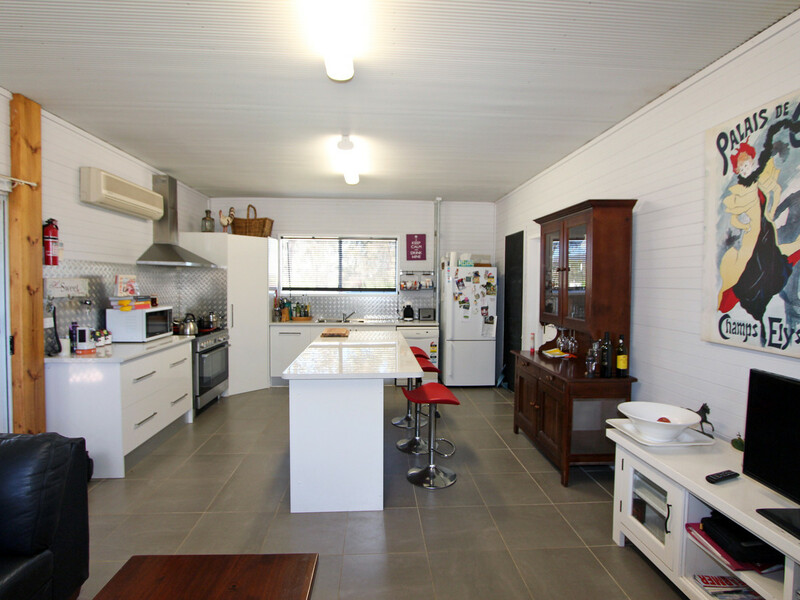 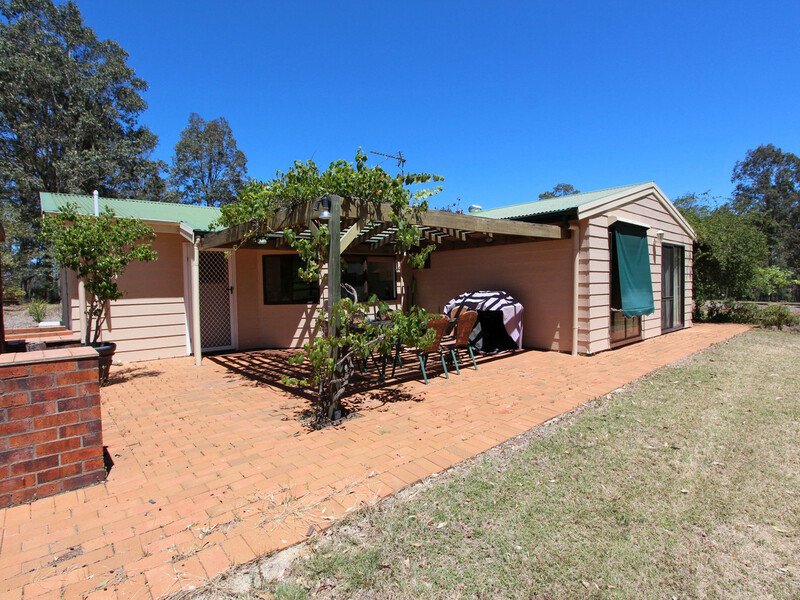 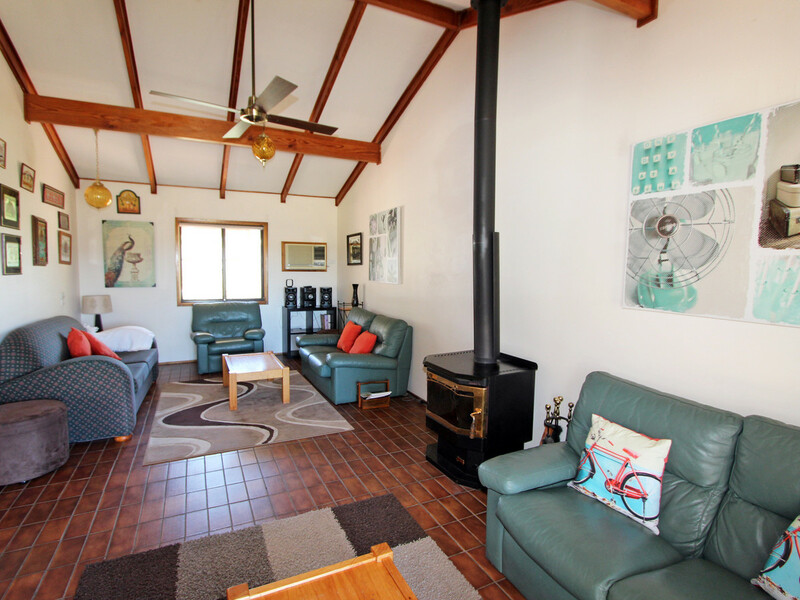 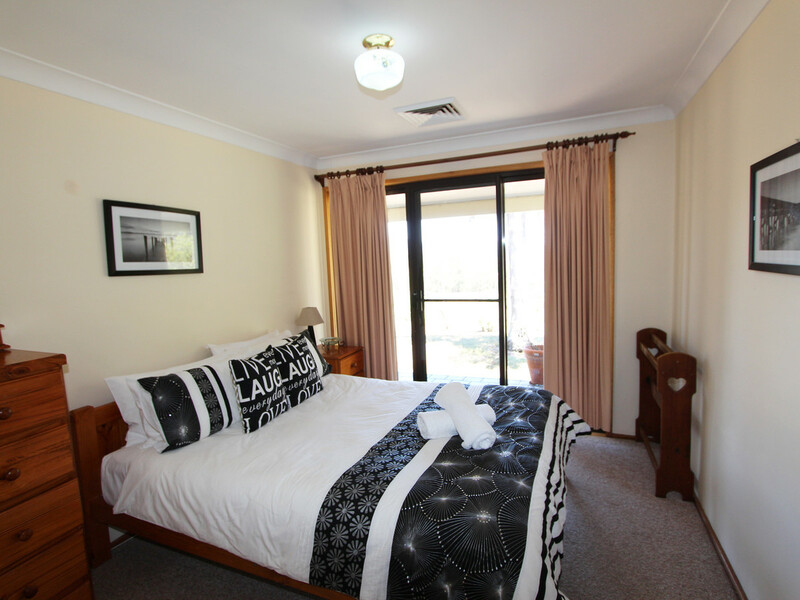 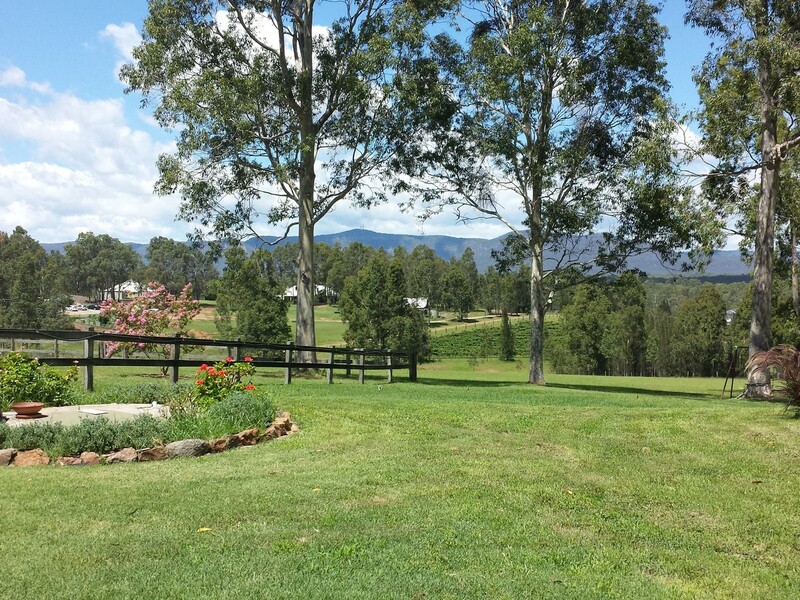 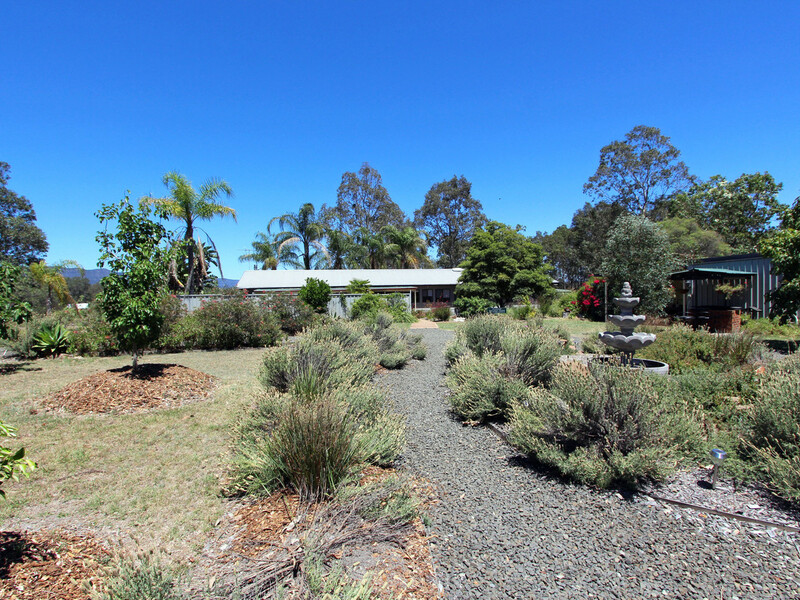 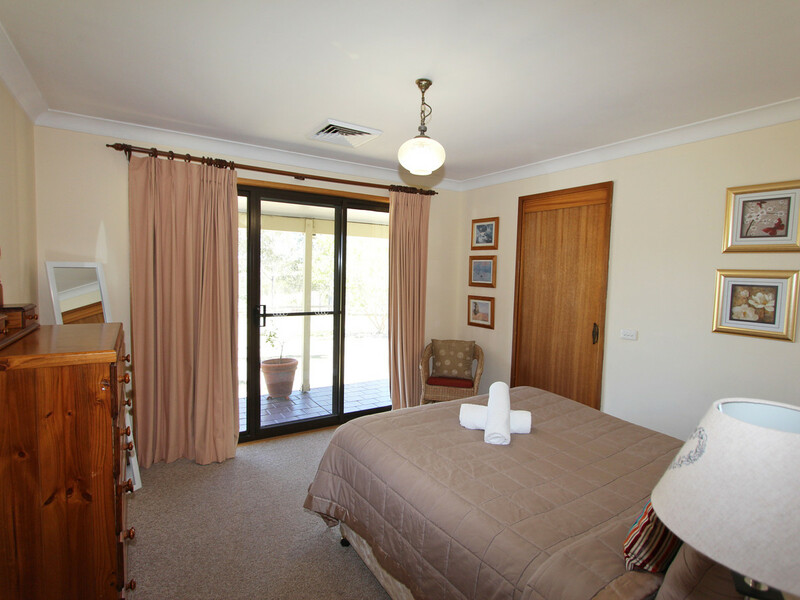 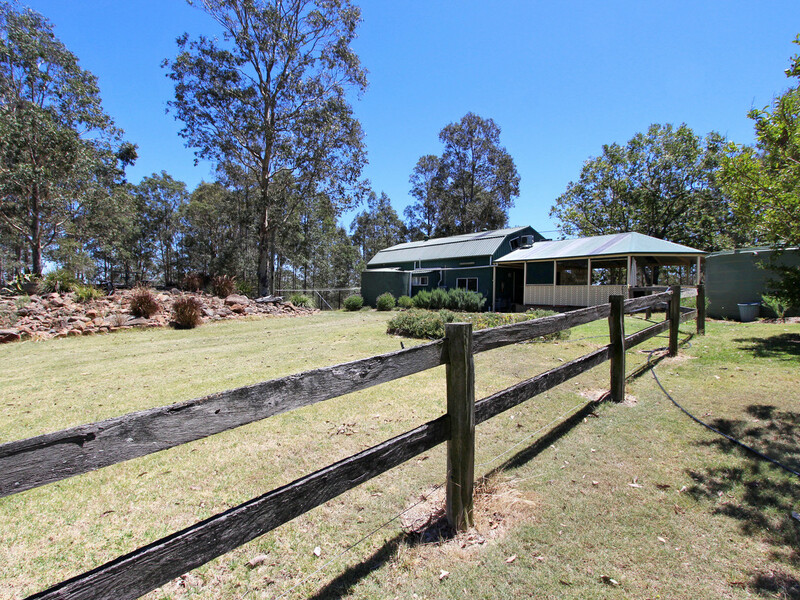 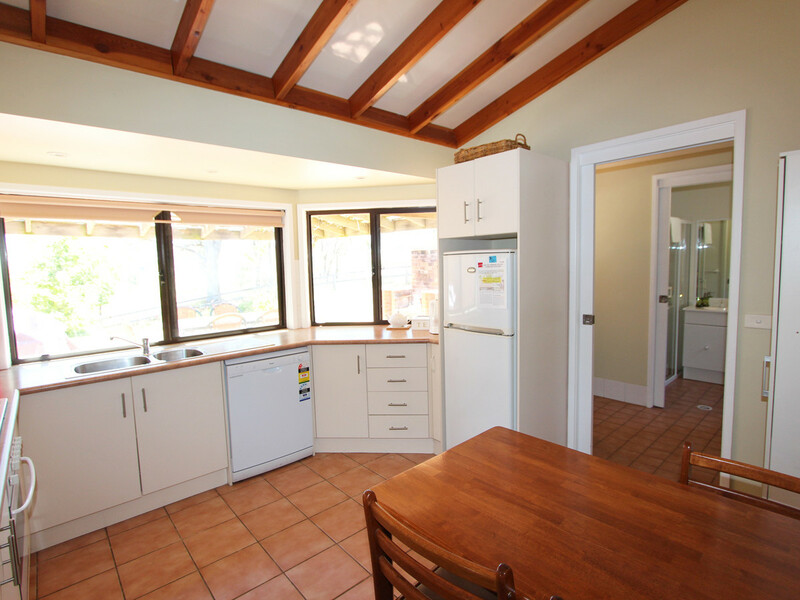 With stunning views over neighbouring vineyards across to the Brokenback Ranges, this delightful property offers a well-established weekender tourist business. 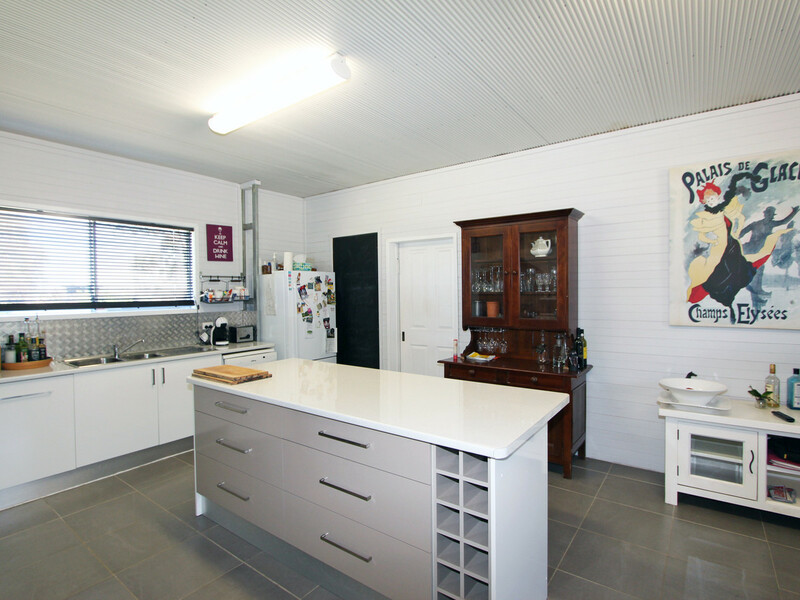 Situated on one of Pokolbin’s most popular streets, a short drive from the Hunter Expressway, Hermitage Hideaway is within walking distance of Botanica Restaurant (adjoining property), Bistro Artisan and several Cellar Doors. 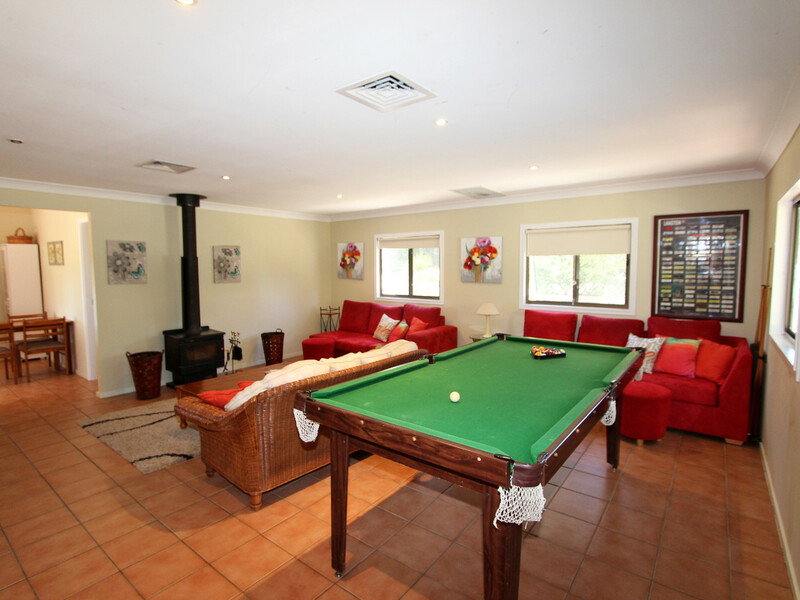 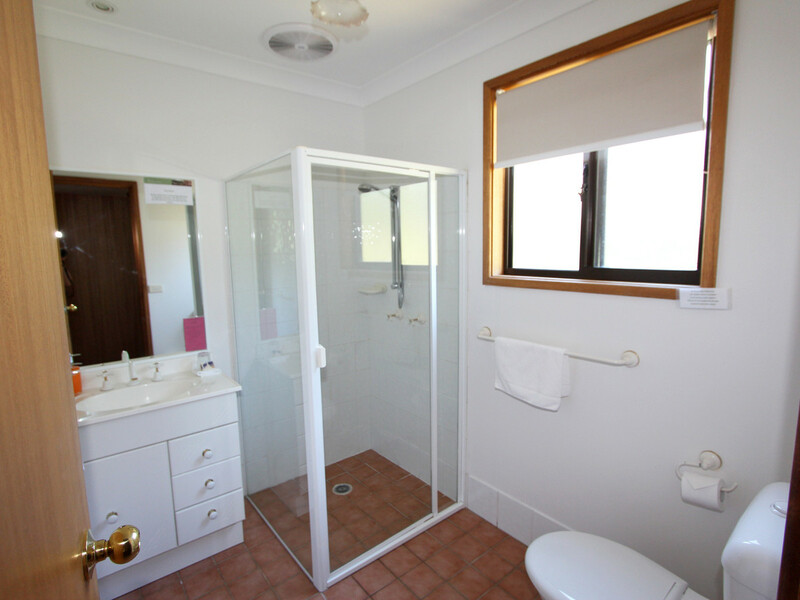 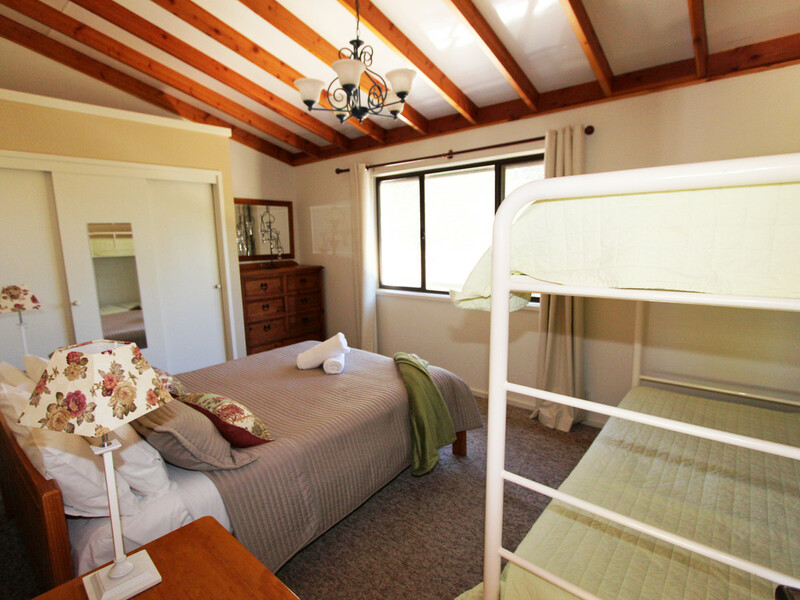 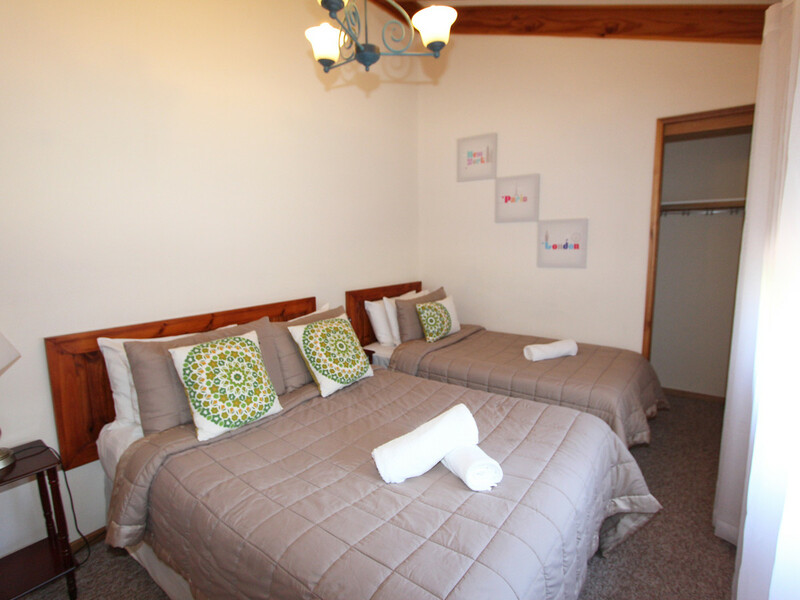 The improvements are strategically placed to offer guests many areas to socialise. 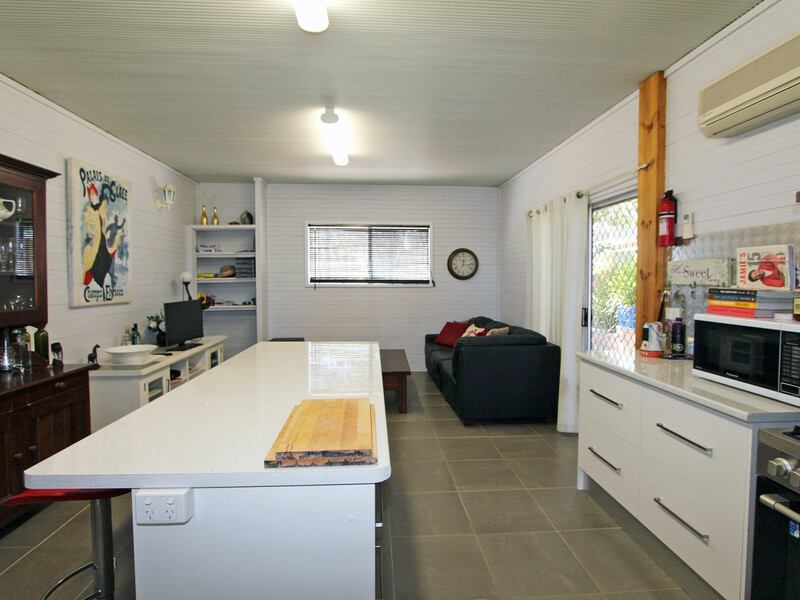 Whether you live on site, have it managed or manage from afar with the aid of modern technology, Hermitage Hideaway offers a fun family retreat complete with income.